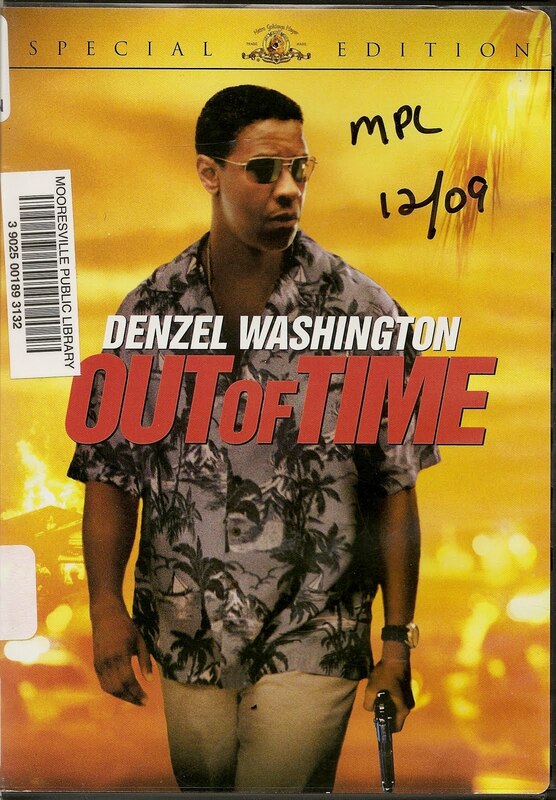 A small town sheriff in Banyon Keys, Florida, Chief of Police Matt Whitlock,(played by Denzel Washington) is having an affair with one of his men's wife. Ann, the wife, is in an abusive marriage with her husband Chris, while Matt is going through a divorce. When Matt finds out that his Ann has terminal cancer, a beehive of activity, involving insurance fraud and theft of witness drug money, seems like the logical path to take in order to get some very expensive medical procedures done, which have no guarantee of success. When Matt decides to confront Chris, late at night, a neighbor sees him and he runs away. When he returns, awakened by a phone call about an arson, the house that Ann and Chris lived in has been destroyed and two corpses are in the bed. A crude ignition device is found next to the propane tank. Now it's a double homicide. As the investigation surges forward, the Chief of Police becomes a man obsessed with covering up his relatinship to the deceased woman, almost as if he were the one responsible for her death. But if not him, then who is responsible? And who are the two people found in the bed? And what's the motive? You'll just have to watch the movie to find out. A pulse ponding story at times, this one had me hanging on the entire film, which, as you may know, is a rarity for me. And check out the coroner, played by John Billingsley. He's living roof that good character acting is not dead.